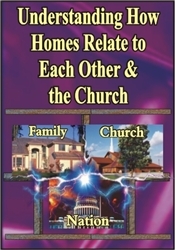 One of the key reasons for conflicts among different families as well as between families and churches is that people do not understand the jurisdictional lines between the "houses" God created. Each "house" must influence other "houses" in a positive manner without ever crossing over and undermining the authority of another "house." 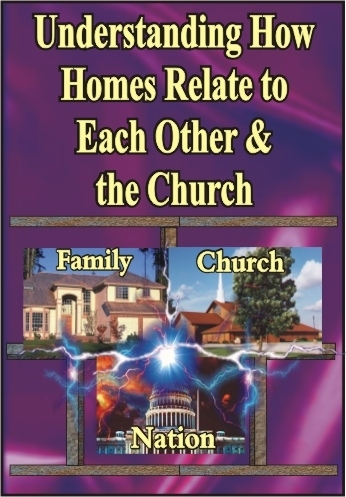 The "house" of the home must have the "church house" and the "state house" standing behind it, but the church & state must be careful to not undermine the home. Authority may at times be delegated; it must never be relinquished. THIS IS A KEY MESSAGE TO HELP FAMILIES DEAL WITH UNDERMINING AUTHORITY FIGURES.